How much value are you actually getting out of your VOC program? Many CX leaders aren't getting optimal value here, and the reason is they're not using their VOC program correctly. 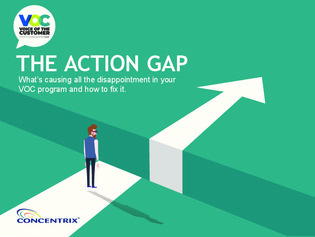 Download this e-book to learn 4 ways to optimize a VOC program and get the ROI you're promised.